We supply glazed or unglazed UPVc windows and source the best quality products available. 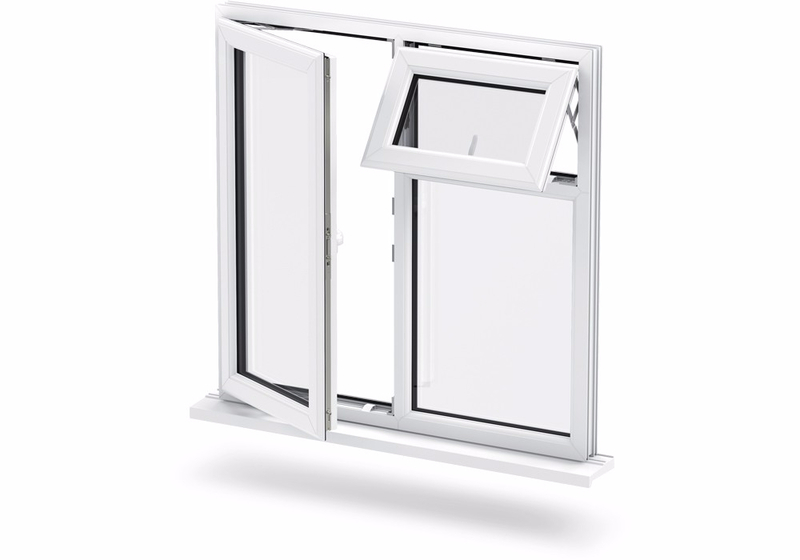 With a range of locking options, all windows are compliant with BS7950 and BS4713. Available in white and timber effect, plus various colours available on request, with traditional openers and tilt and turn. Glazing options include plain, opaque, Georgian and leaded lites. We supply Bi-fold Doors, French Doors and Patio Doors in white or wood grain effect, plus various colours available on request. They are supplied with High security locking systems, a range of furniture and fully toughened glass. Our residential doors can be combined with any style of panel, from cost-effective vacuum formed to high performance composites. Alternatively you can opt for fully glazed or feature mullions to create a traditional effect. Our doors are available in a variety of colours. 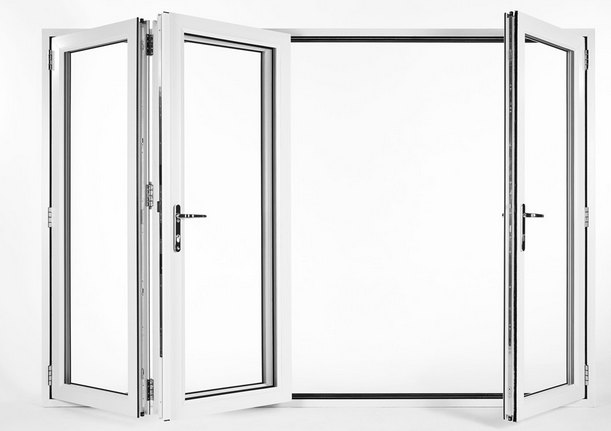 Security being of paramount importance, our doors are fitted with multi-point high security locking systems.